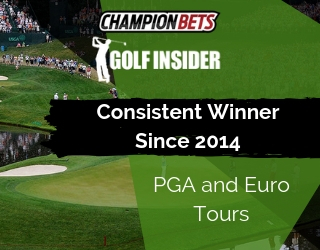 It’s been a great start to life as a Champion Bets analyst for Mark Rhoden, but it certainly doesn’t stop there. 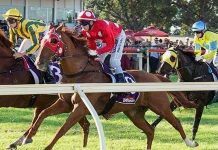 NSW Winners was launched three weeks ago and has made $500 profit so far – a tidy profit, some might say. However, you only have to look back to late September 2017 to see what the next year may hold. Mark has bet into 379 races in that time and has found 117 winners – that’s an impressive 31% strike rate. More importantly he has made $7,711 profit at 16% profit on turnover in that time. Mark recently gave punters a brilliant insight into his processes for finding winners. 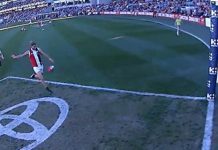 You can watch that here. 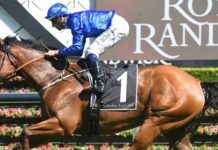 In the long term, Mark is a proven winner and NSW Winners looks to be more of the same. It’s an easy-to-follow, bet-and-forget membership that requires little to no effort and garners fantastic results. An industry expert with a proven track record providing profitable punting tips with almost no work required – it’s a no-brainer, really. 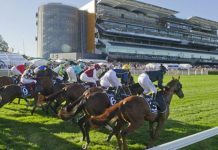 There’s typically action on 3-4 days per week, with coverage of all Sydney metro and NSW provincial tracks. 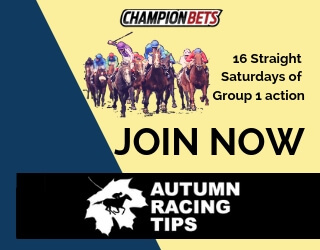 You’ll get recommended bets and a structured staking plan sent to you at 9am on each betting day – all you have to do is place the bets and get on with your day. And right now, you can jump on board with NSW Winners at red-hot introductory prices. 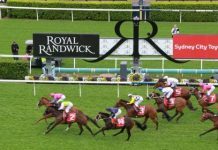 Don’t wait and start winning on NSW racing this weekend.